It has been three weeks since Jazeman Jaafar was out on track racing and the young Malaysian is keen to be back behind the wheel for the seventh round of the British Formula 3 International Series. Belgium is the next stop for the 19-year-old Carlin driver with the challenge of the historic Spa Francorchamps circuit ahead of him. 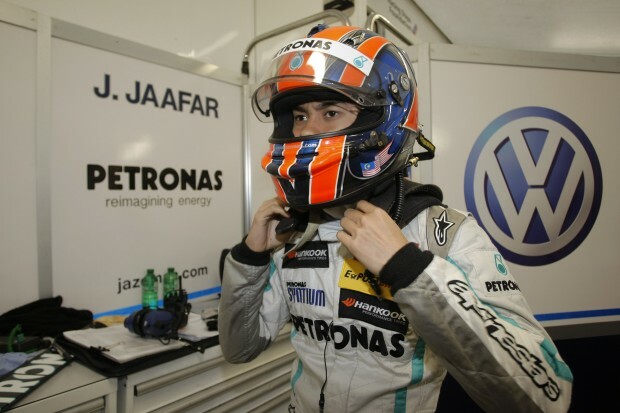 Spa is a track which Jaafar has visited a number of times, having first raced there in Formula BMW. A podium finish in last year’s British F3 weekend at the track has given him fond memories and he is hoping that he can repeat this effort with a strong showing this weekend. The race weekend starts on Thursday with free practice sessions and qualifying. The first two races take place on Friday with the final race of the weekend on Saturday morning.